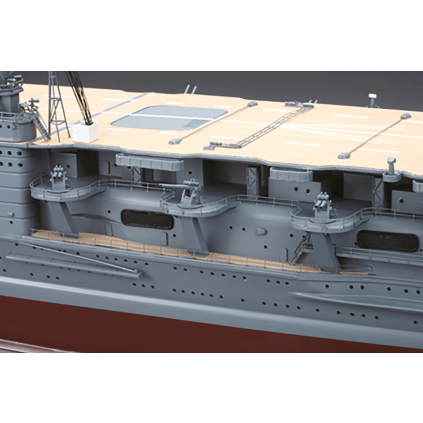 The Akagi started as a battlecruiser built in 1920, and was converted to an aircraft carrier in 1925. 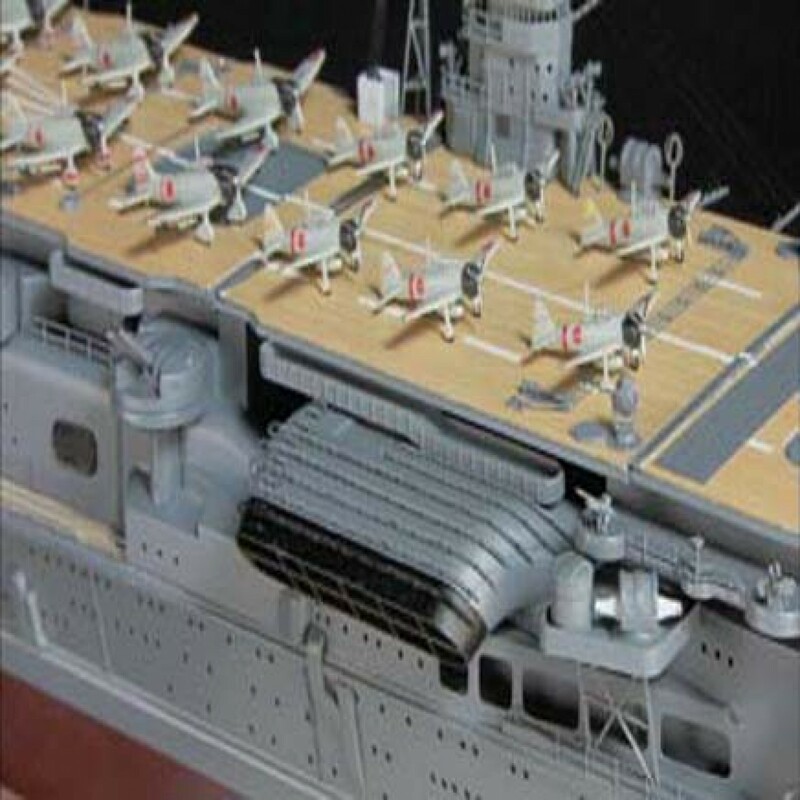 She took part in Japan's war with China in 1939 and also served many operations in World War II. It was finally sunk by Japanese destroyers at the battle of Midway on June 5, 1942, to avoid the aircraft falling in enemy hands. 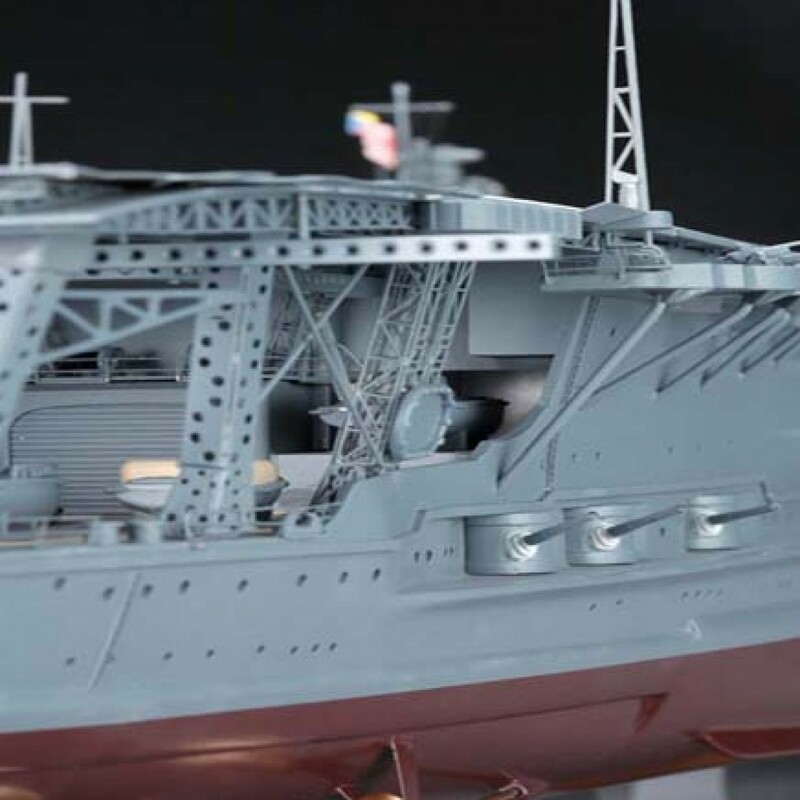 Get to know one of the 20th Century's most iconic battleships in breathtaking detail. 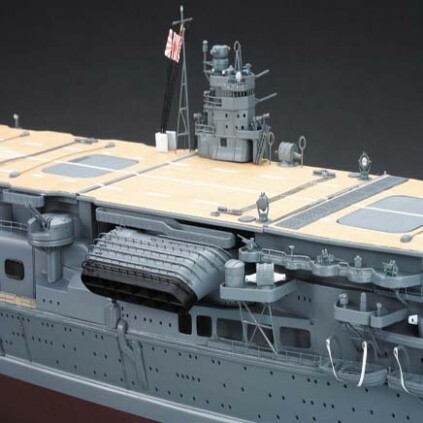 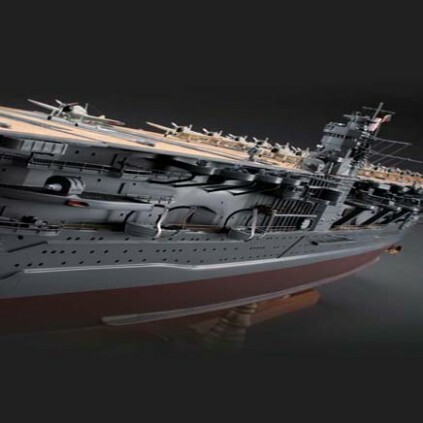 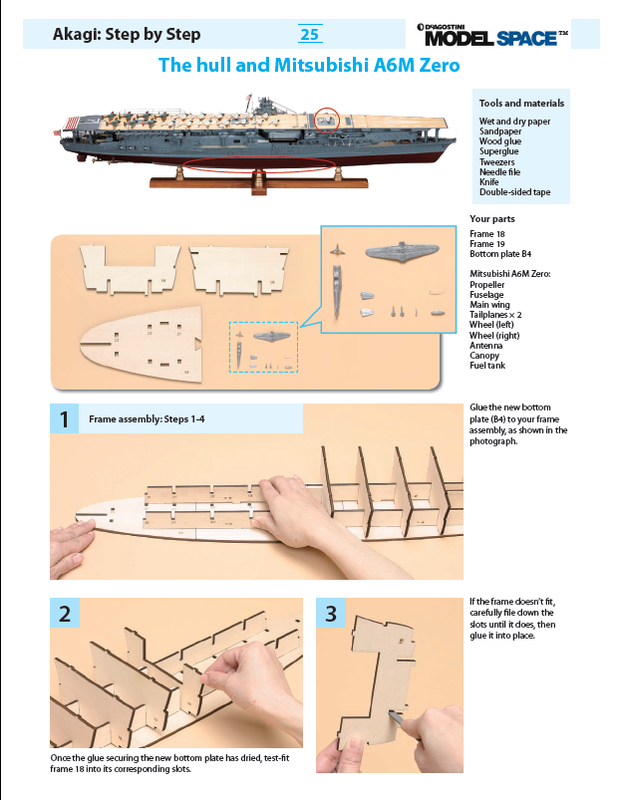 Now is your chance to build your own stunning 1:250 scale model of the IJN Akagi aircraft carrier. 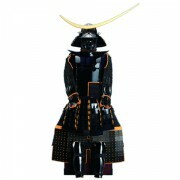 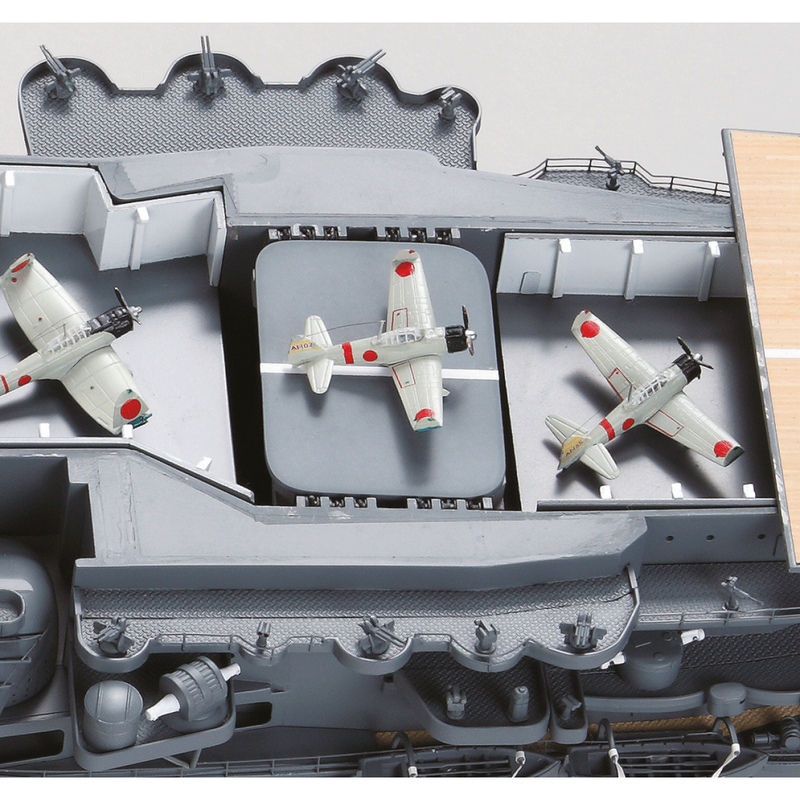 The Akagi is available exclusively to ModelSpace customers. 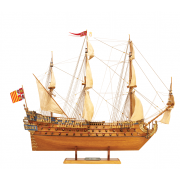 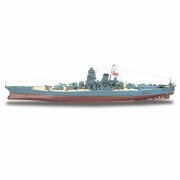 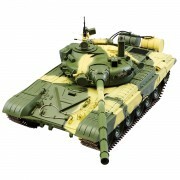 This model is not available anywhere else and is a stunning addition to any ship modeller's collection. 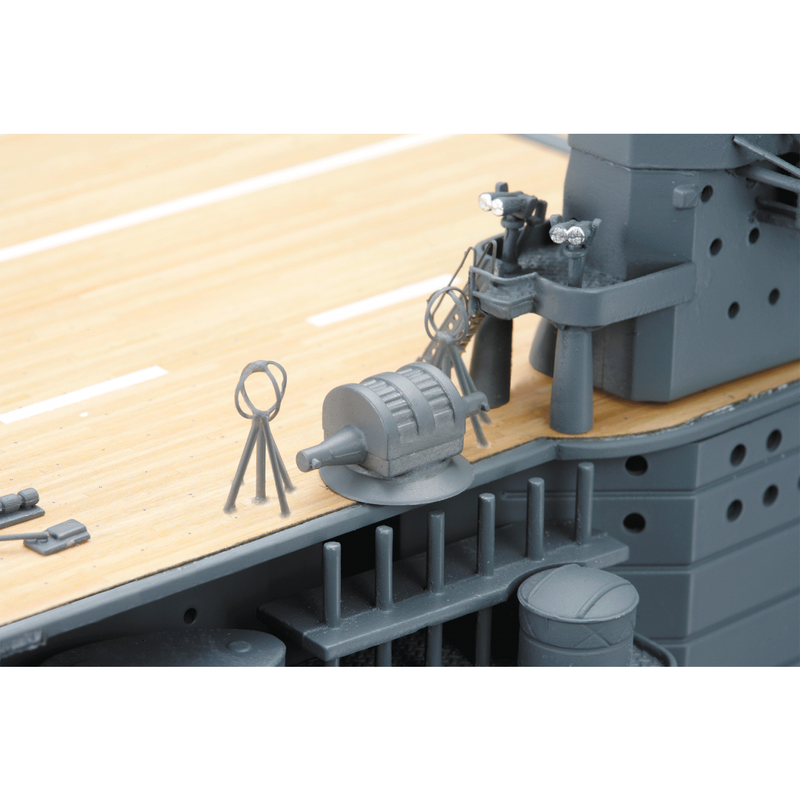 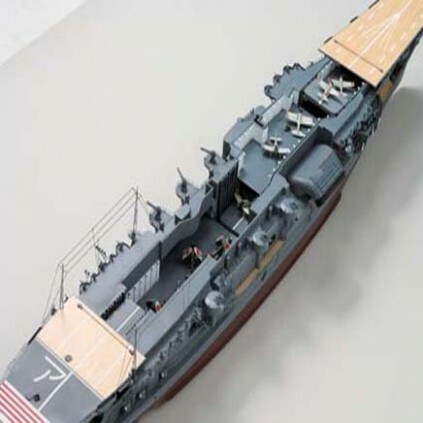 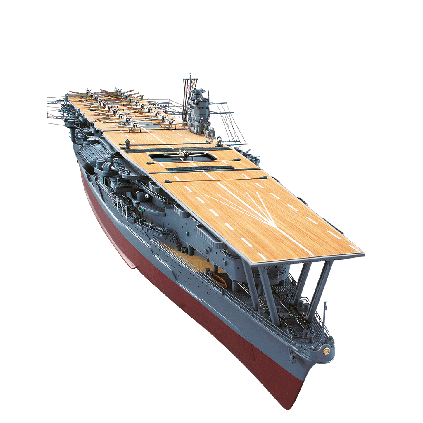 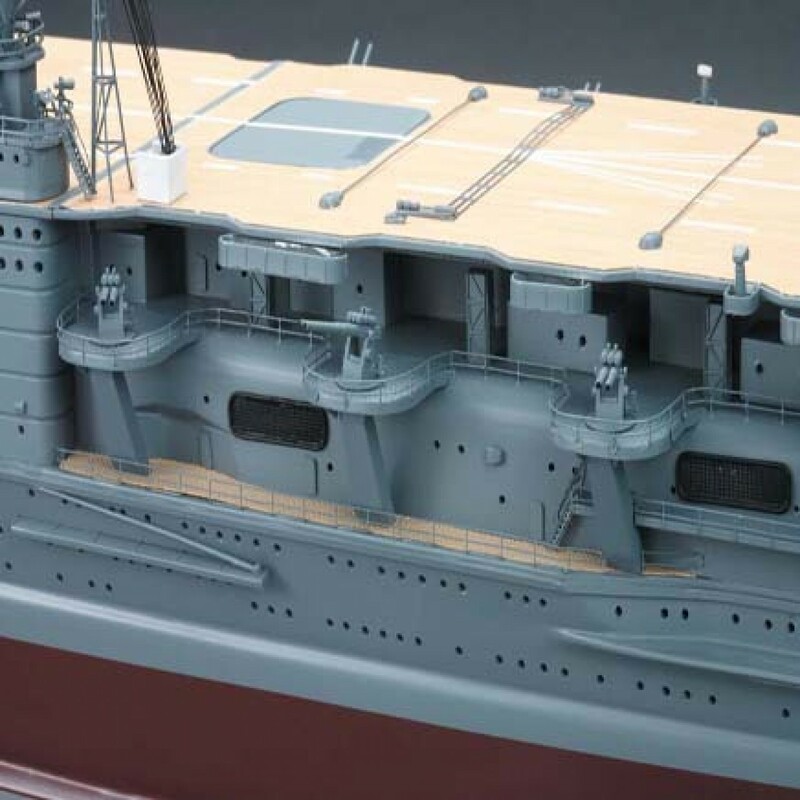 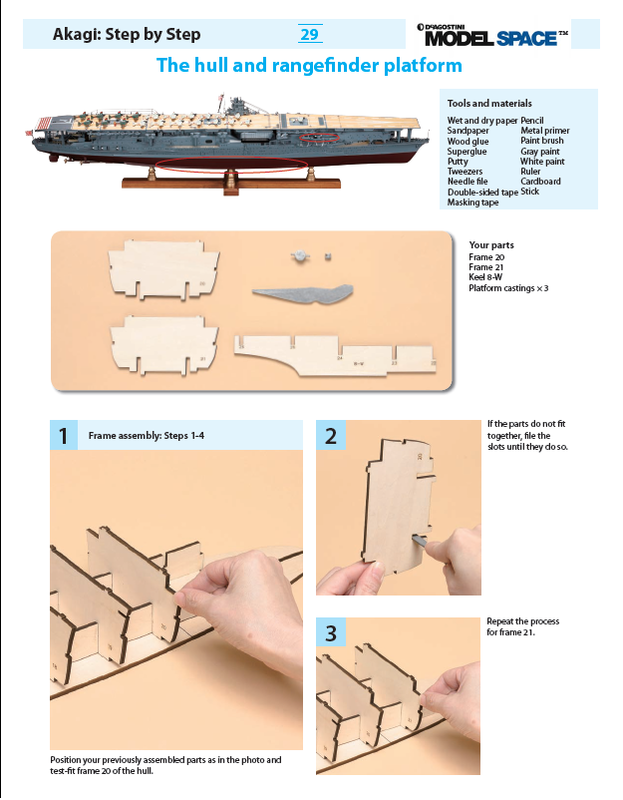 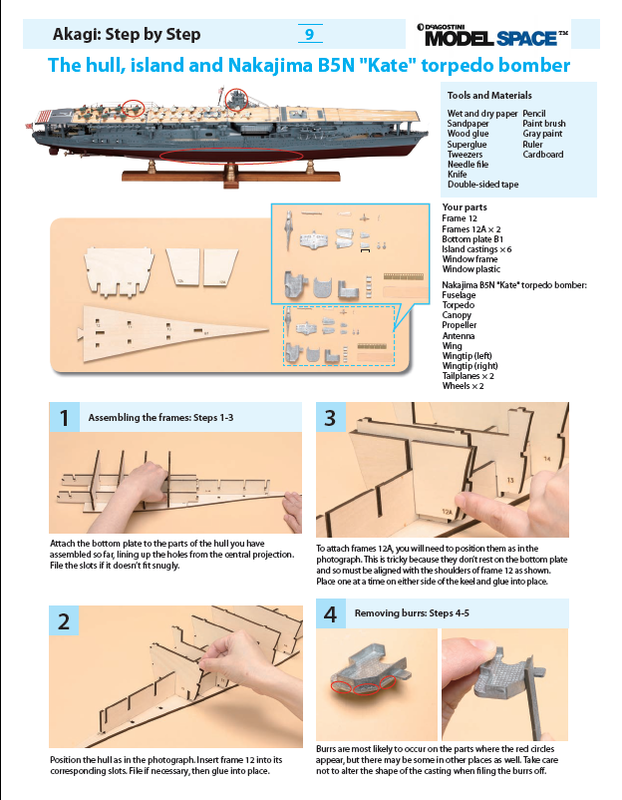 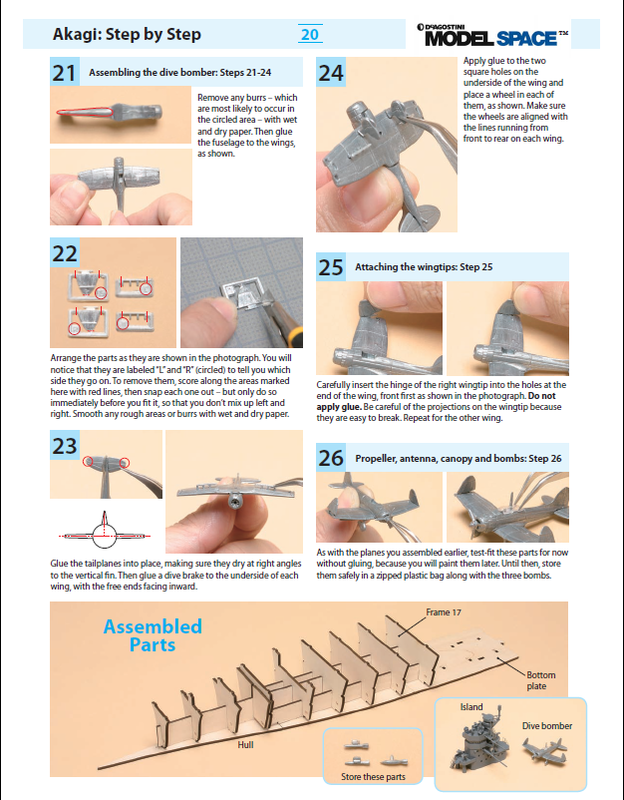 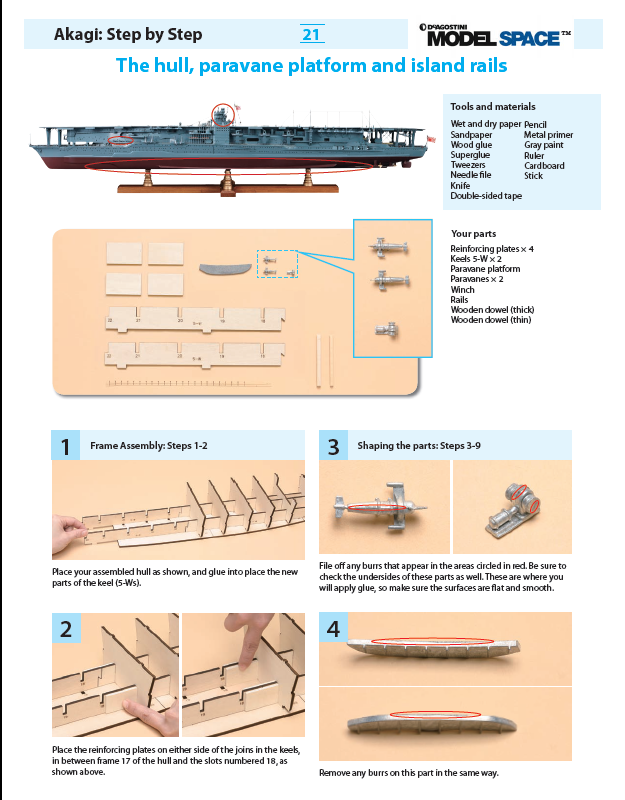 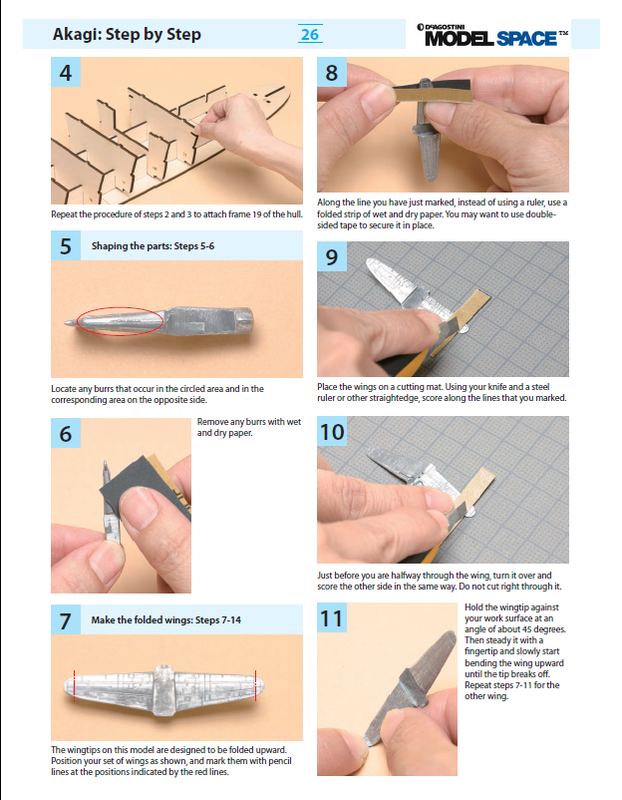 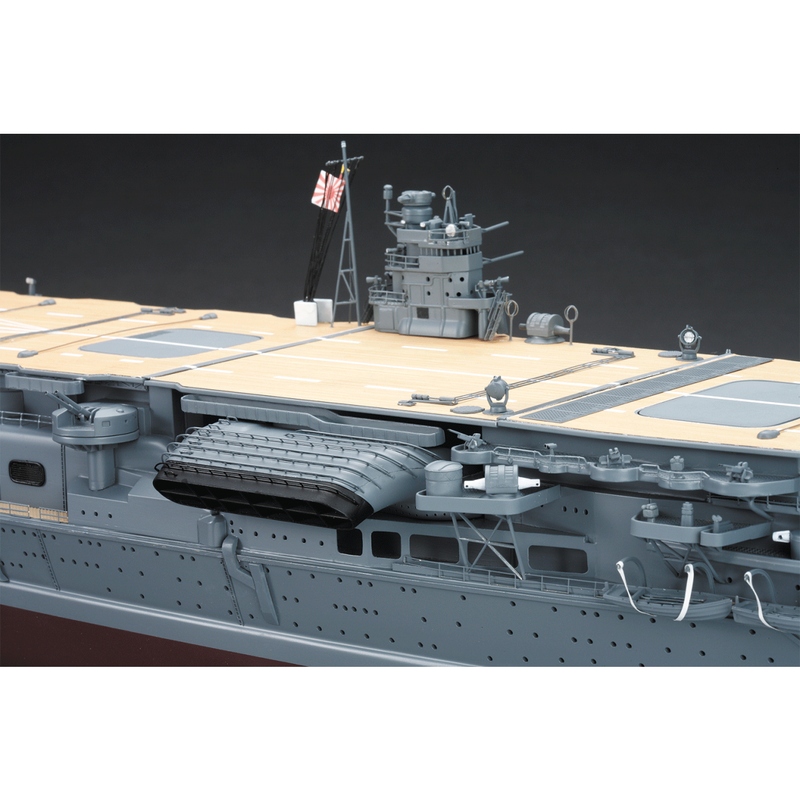 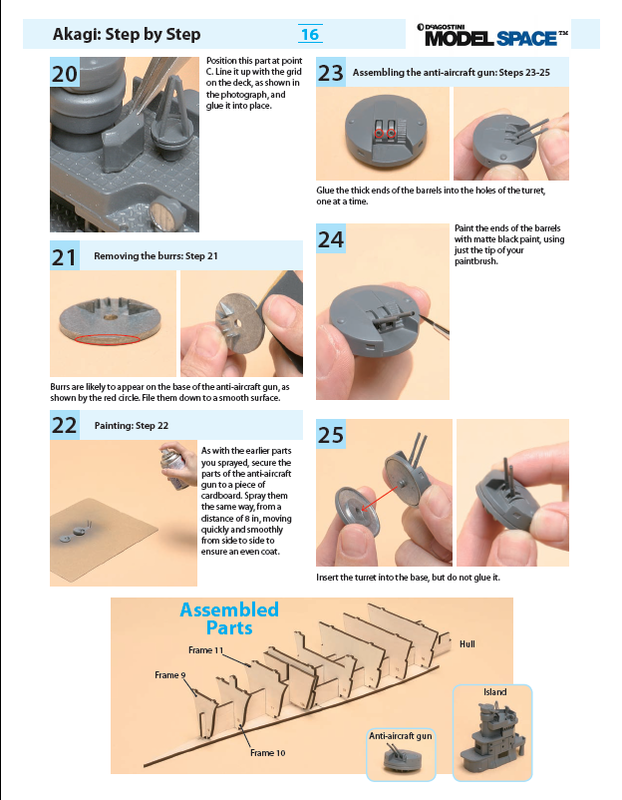 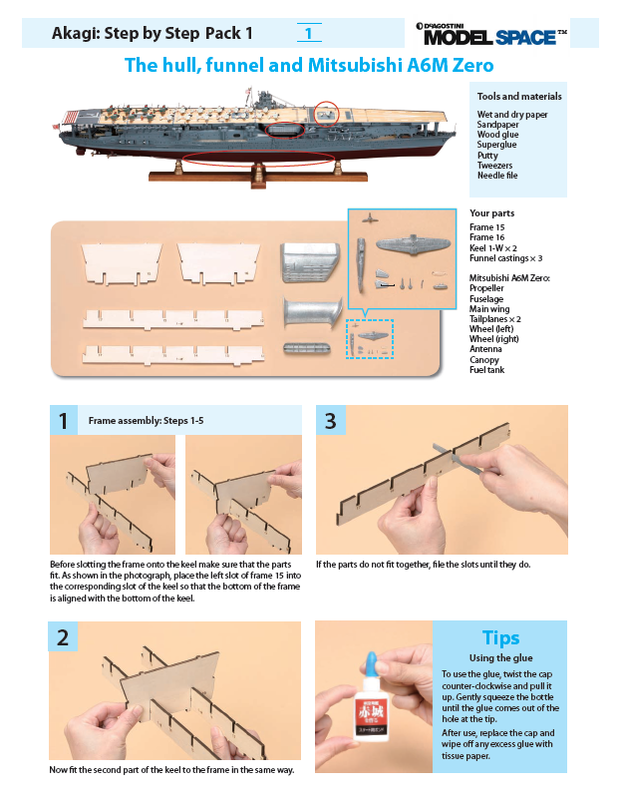 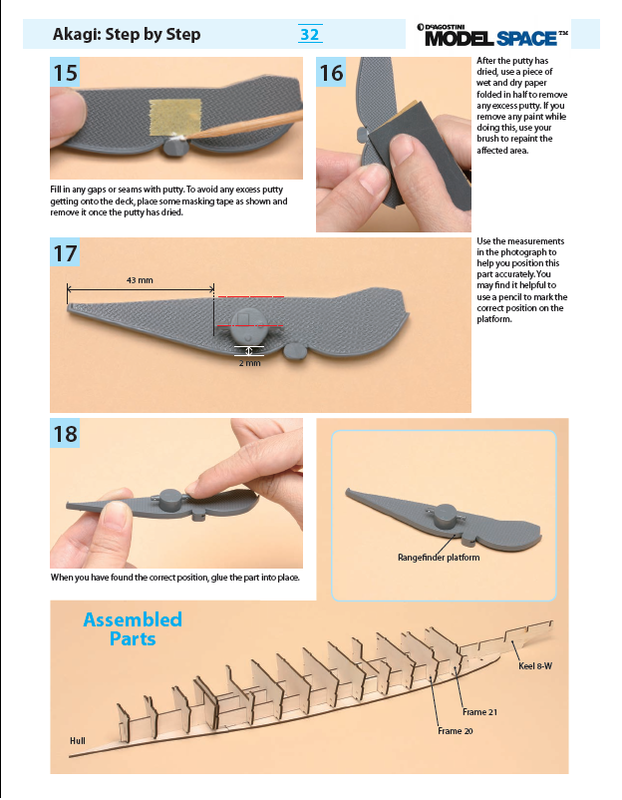 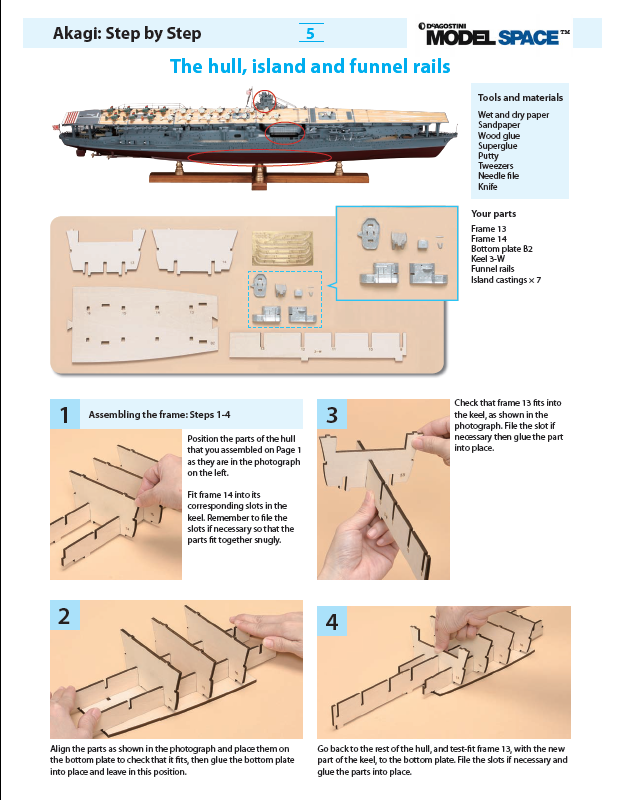 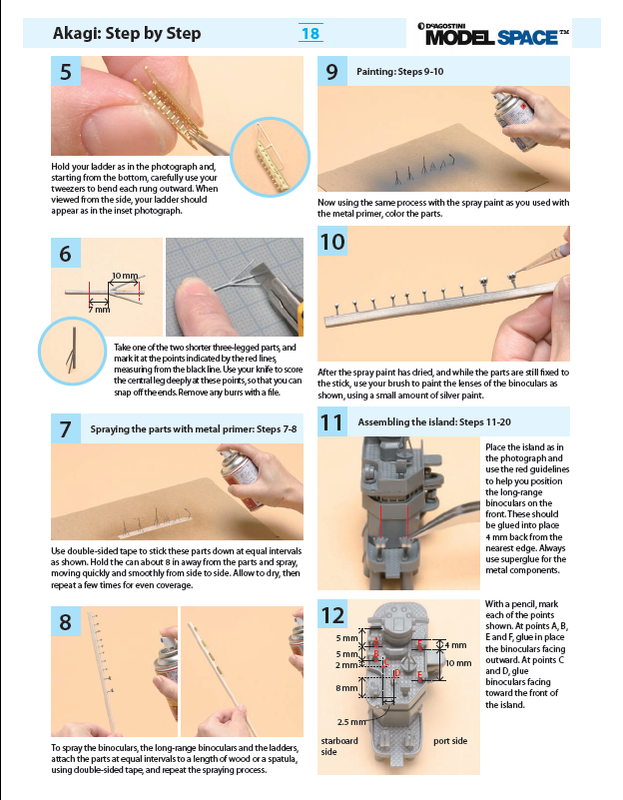 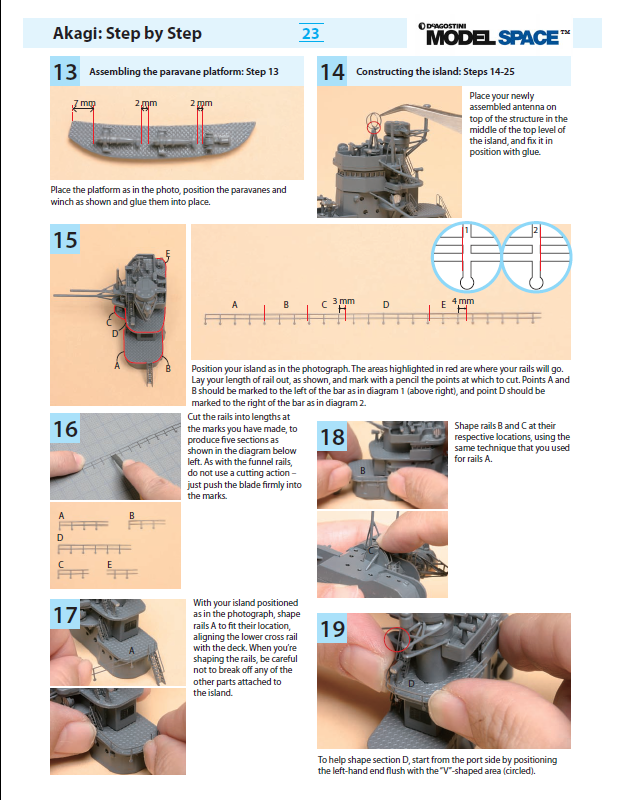 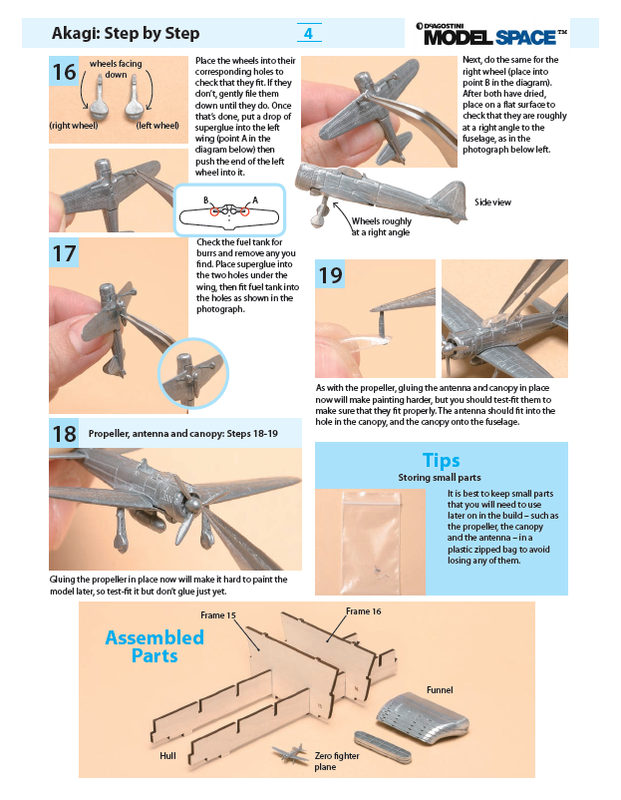 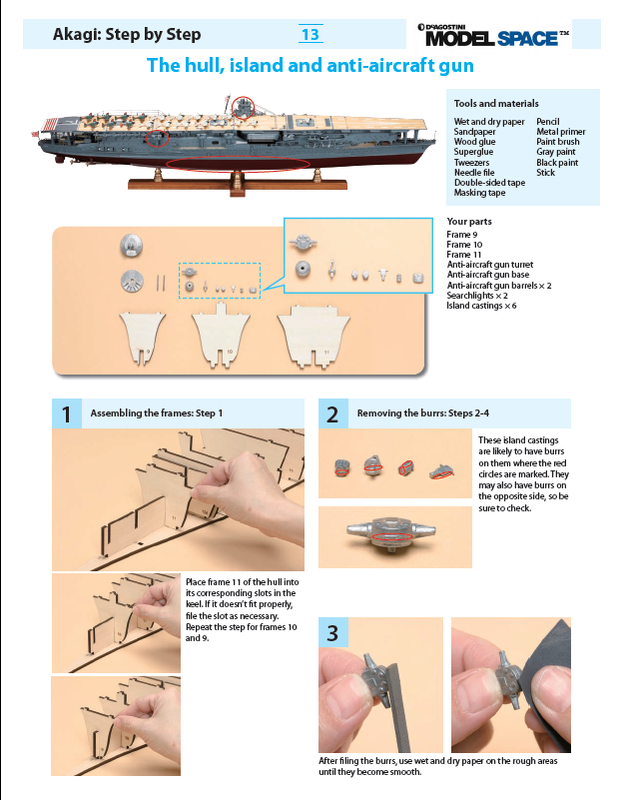 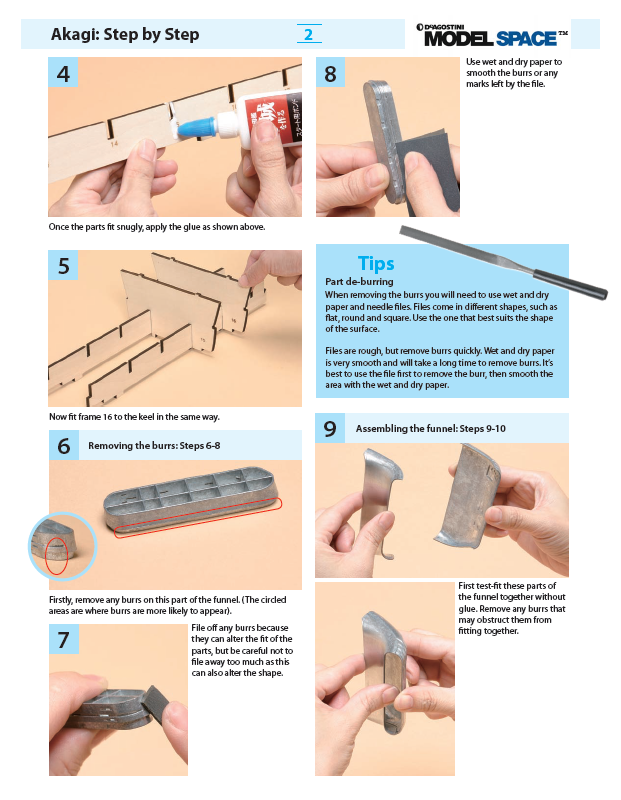 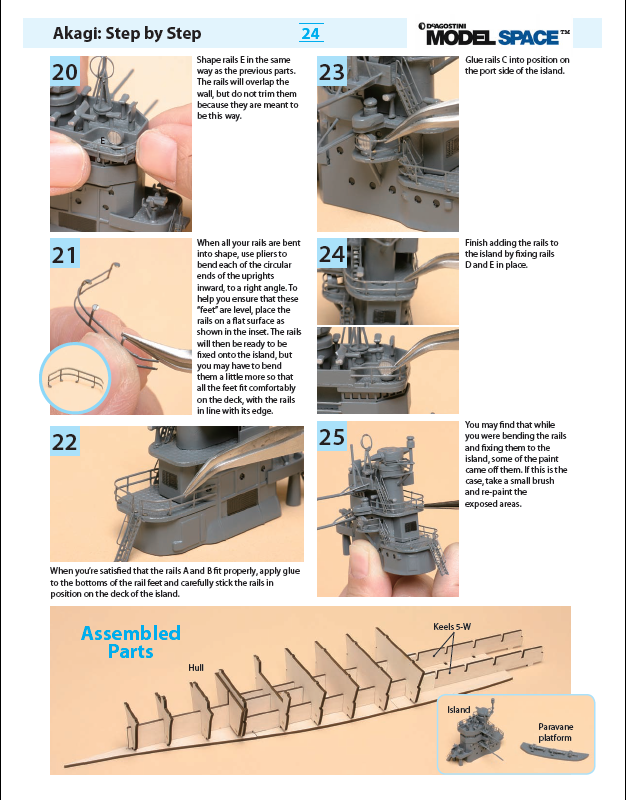 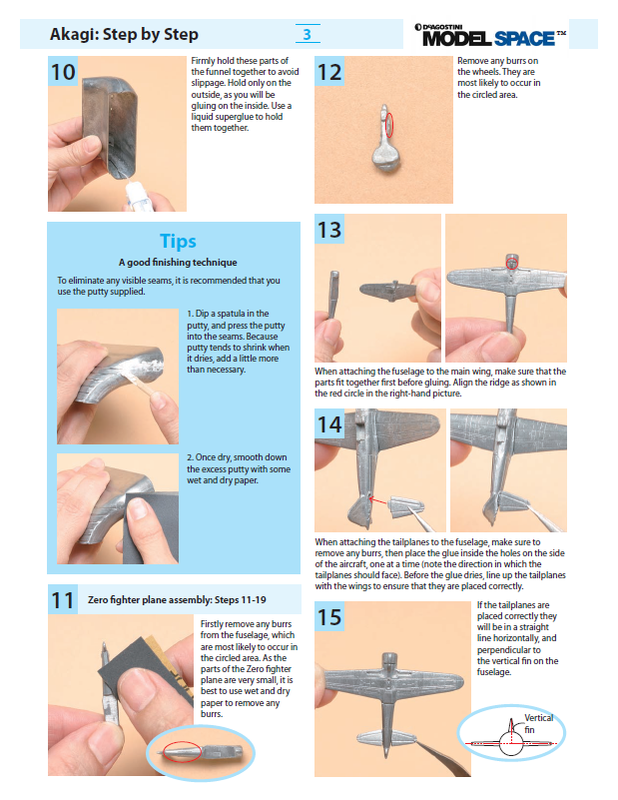 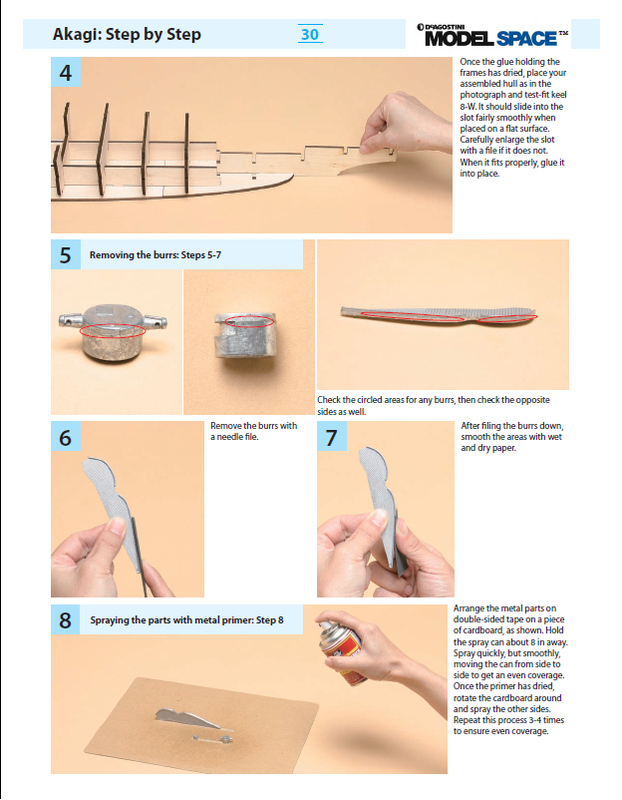 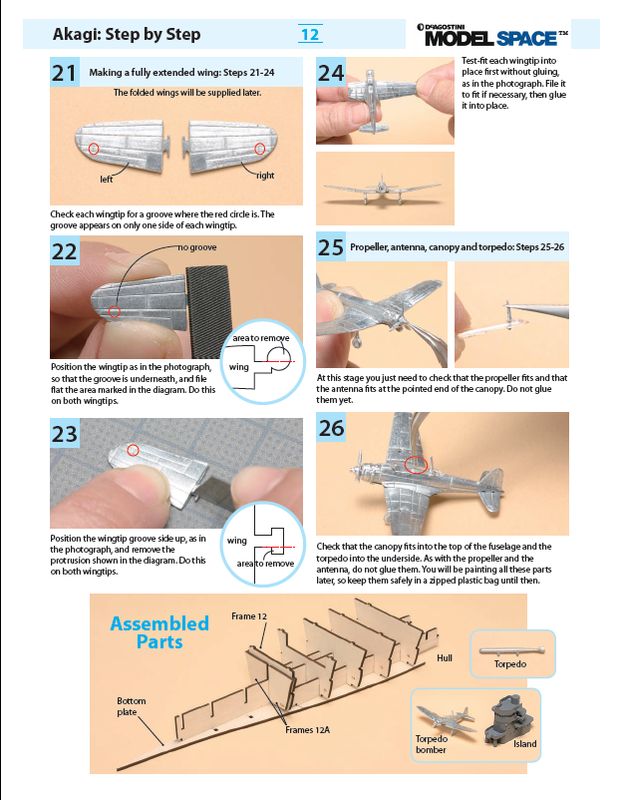 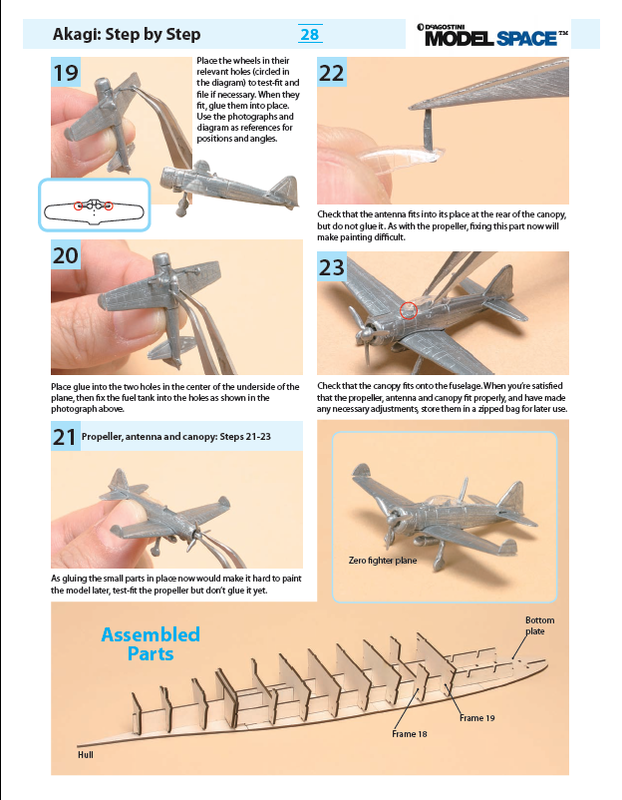 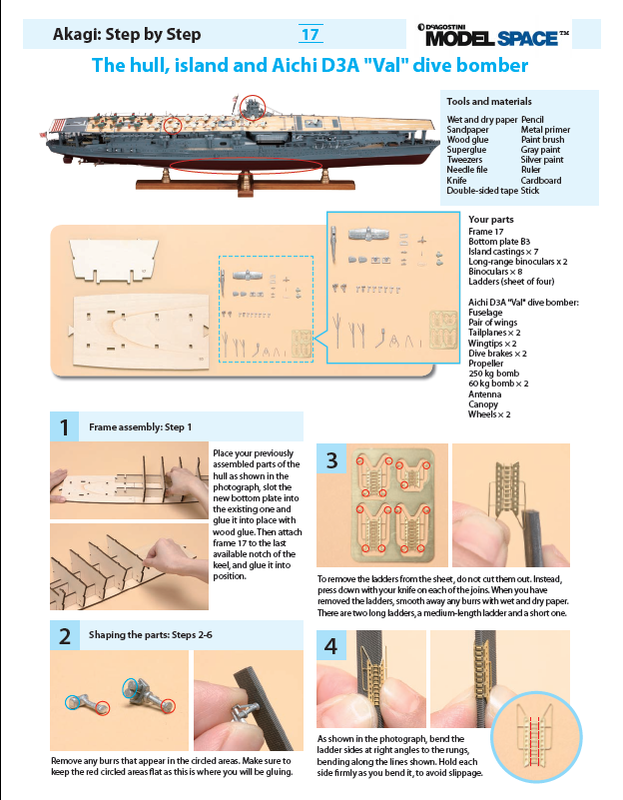 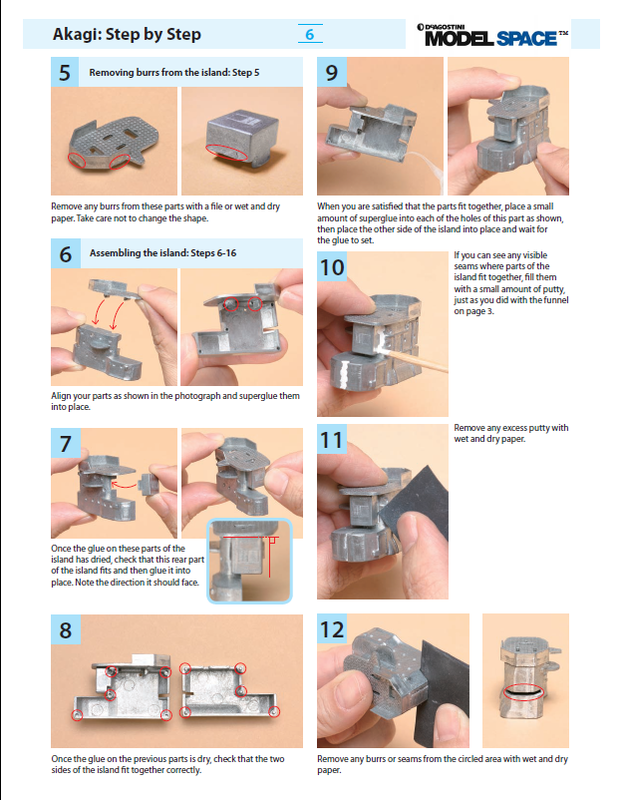 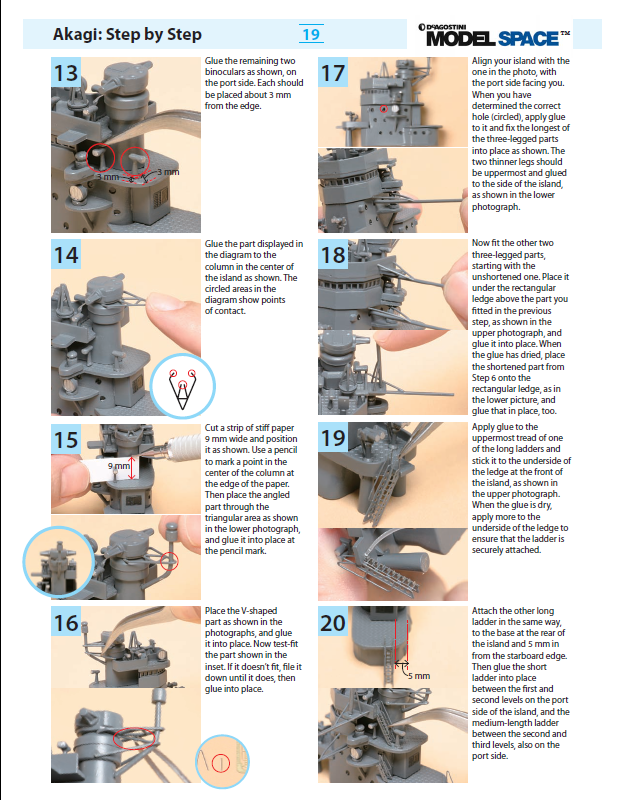 With clear step-by-step instructions plus accompanying photographs and diagrams showing how to assemble the model, the aircraft carrier Akagi is suitable for beginners and pros alike. 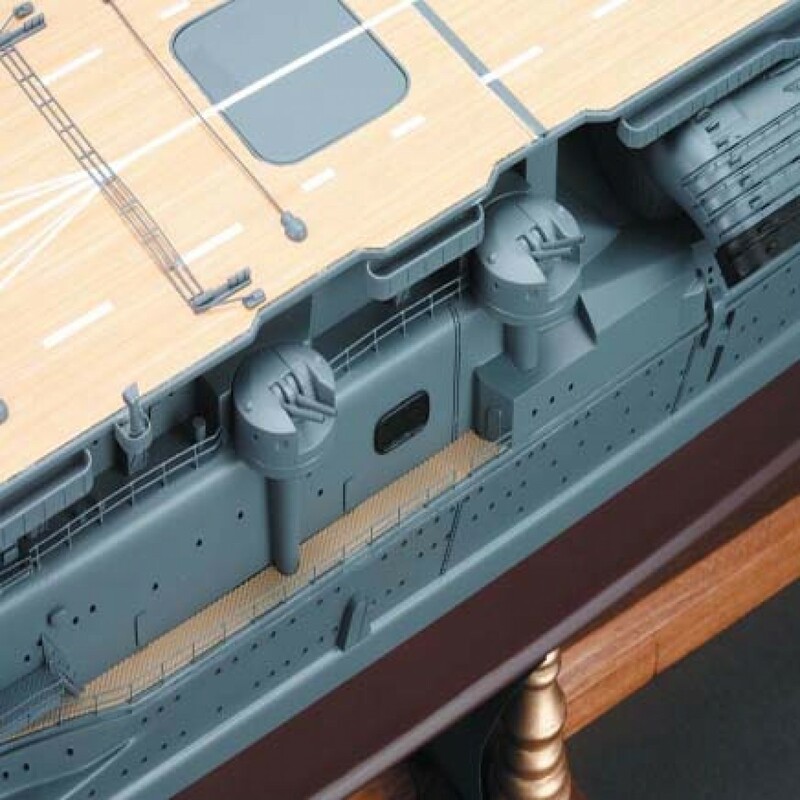 The breathtaking 1:250-scale model is accurate to the last detail. 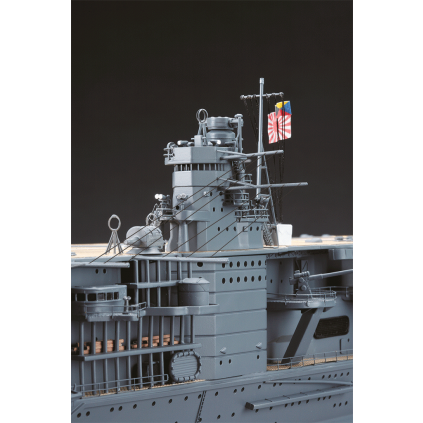 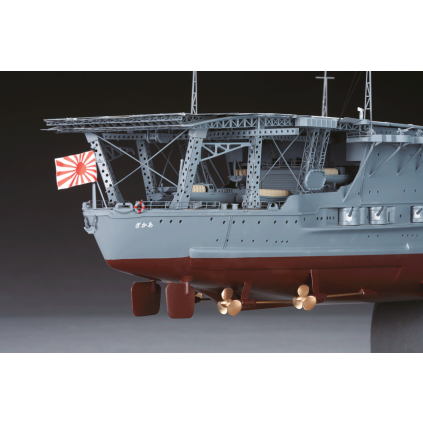 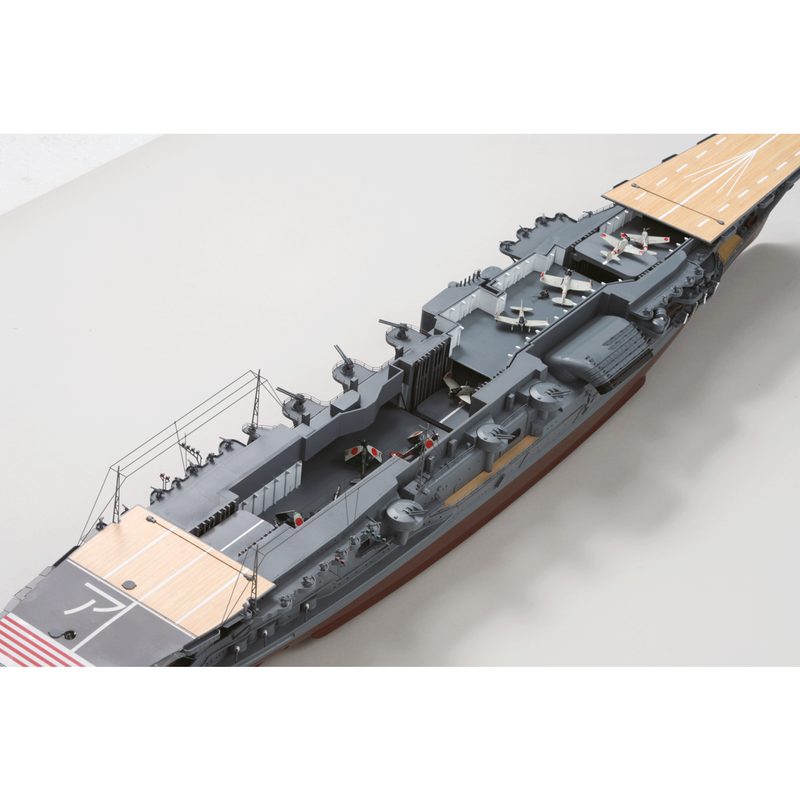 Go to the Mode Specs section to see more details about the Akagi scale model! 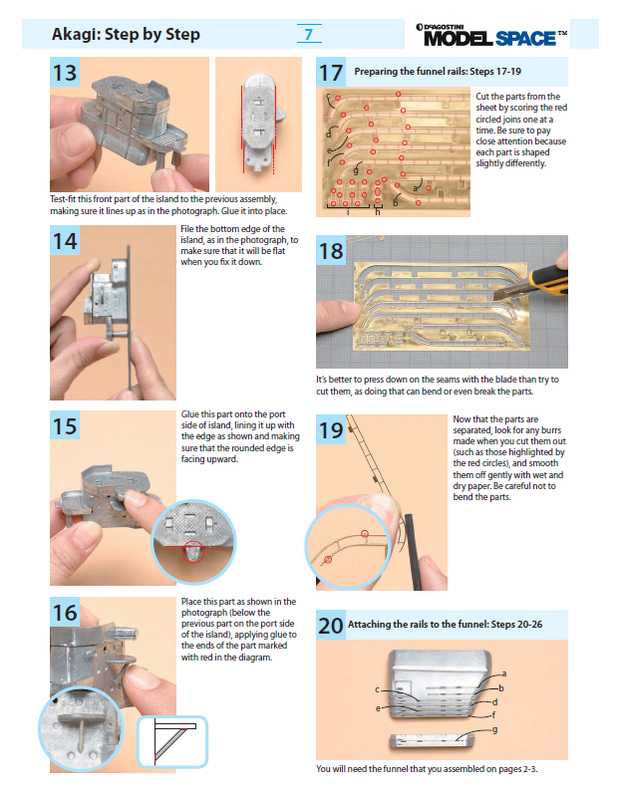 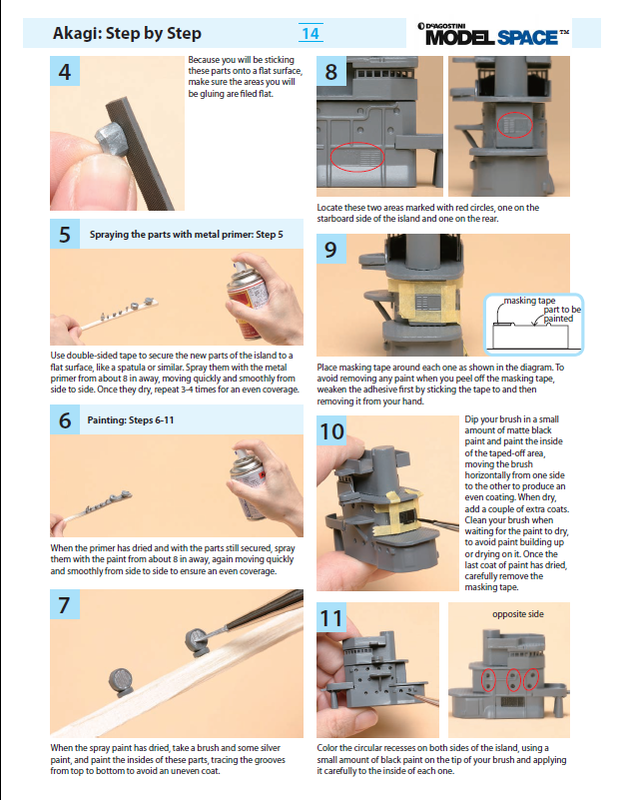 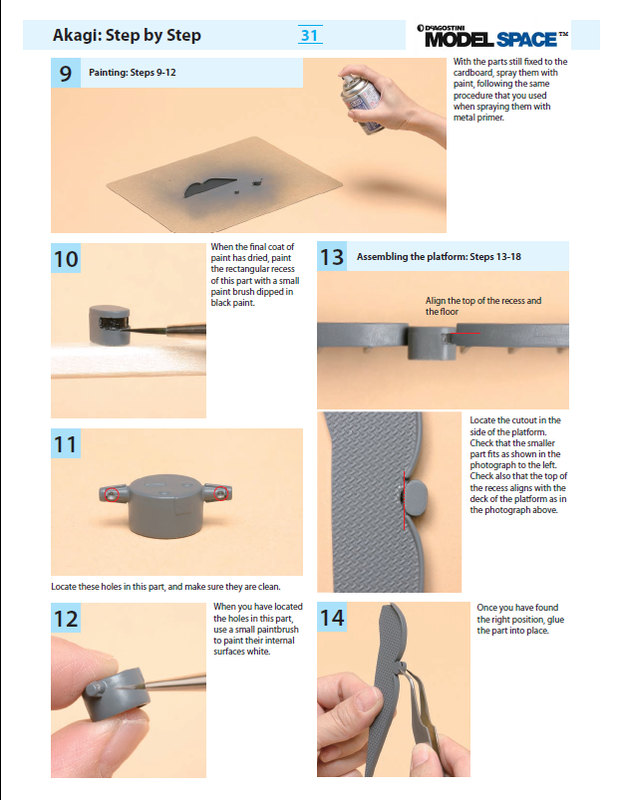 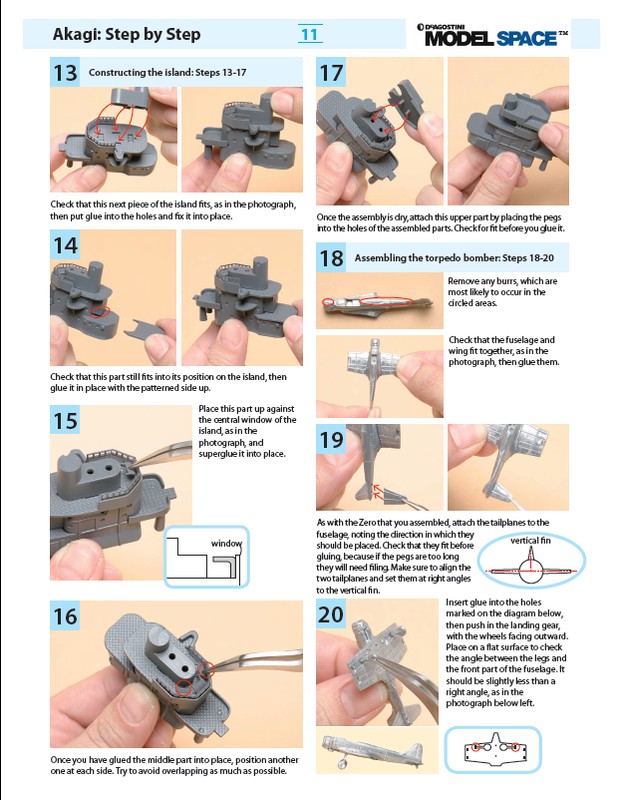 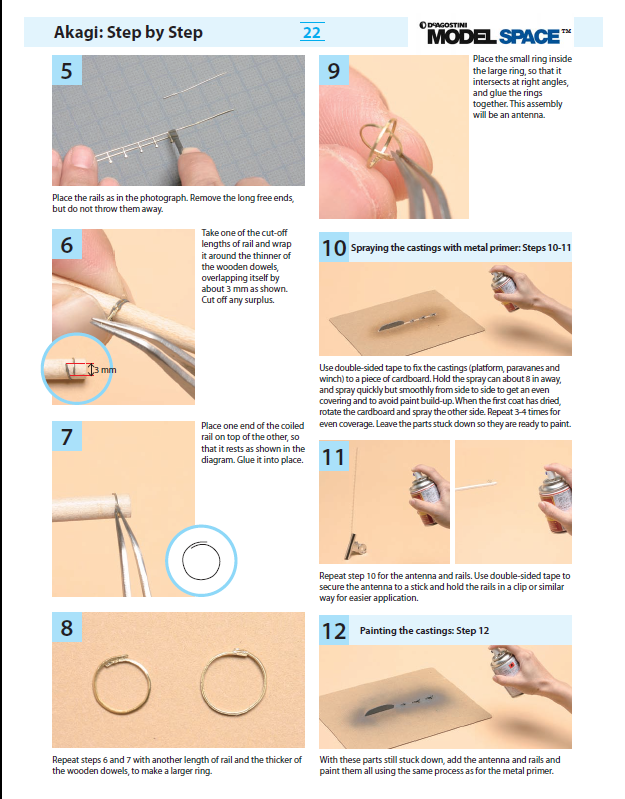 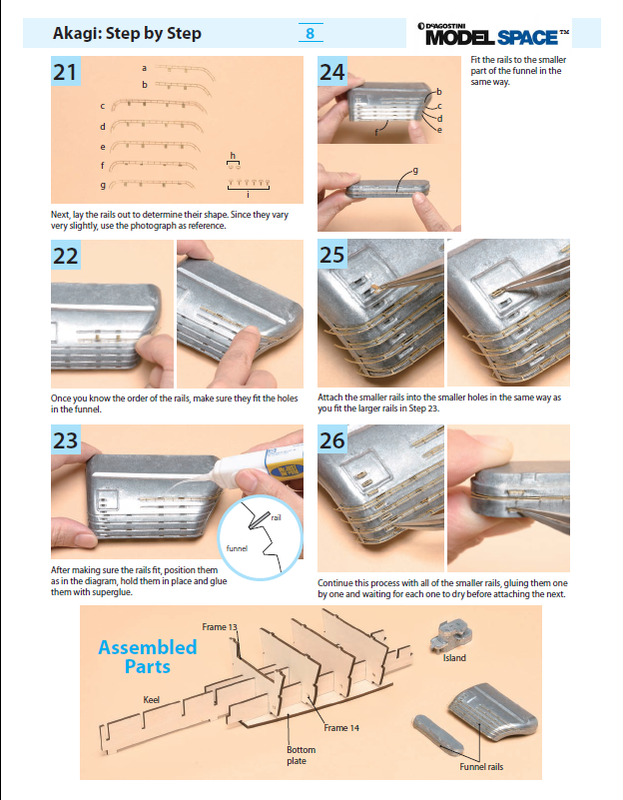 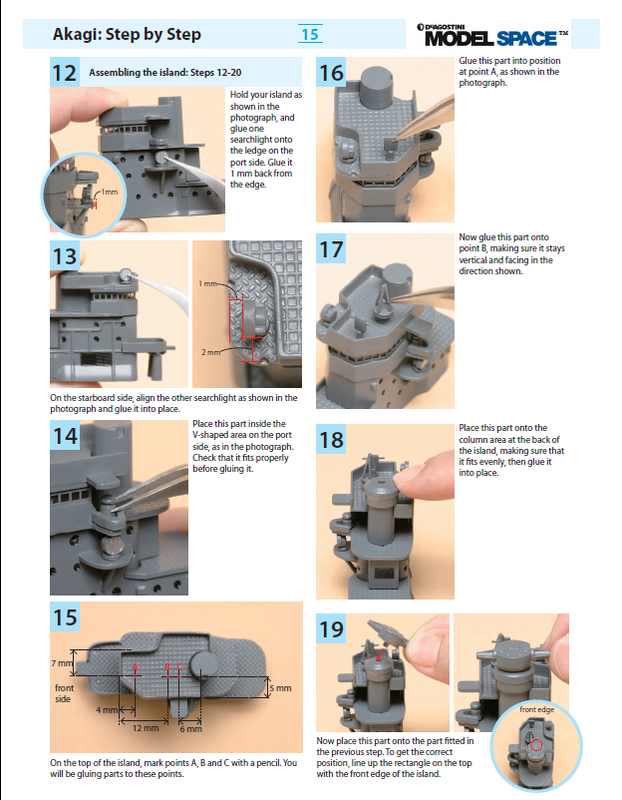 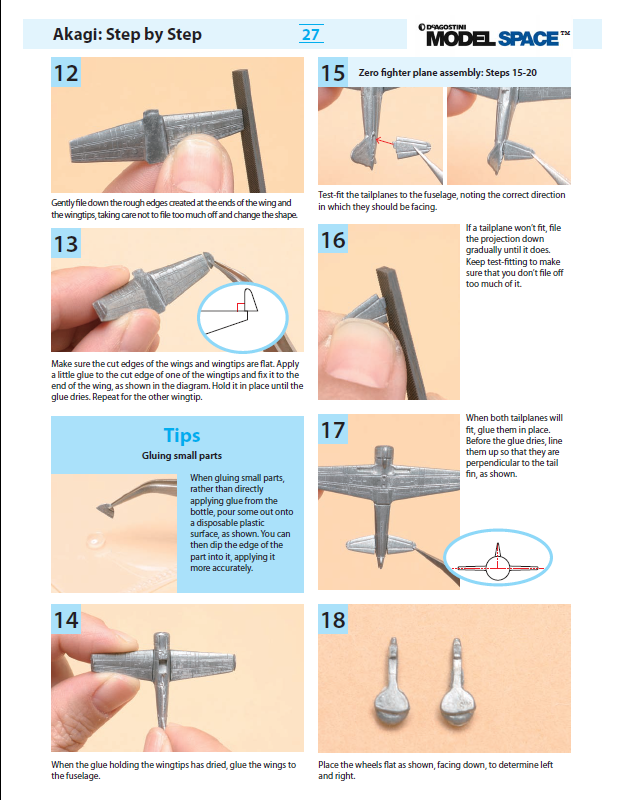 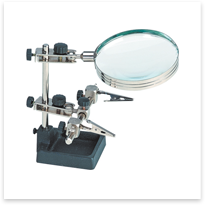 MAGNIFYING GLASS WITH GRIPS - A must-have for all modelers, making it easy to work on small parts with your 2nd months' pack. 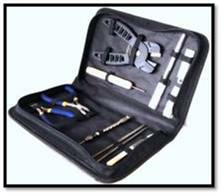 TOOLKIT - Created specifically for ModelSpace, this toolkit comprises: Side cutter , micro drills, files , tweezers and more. 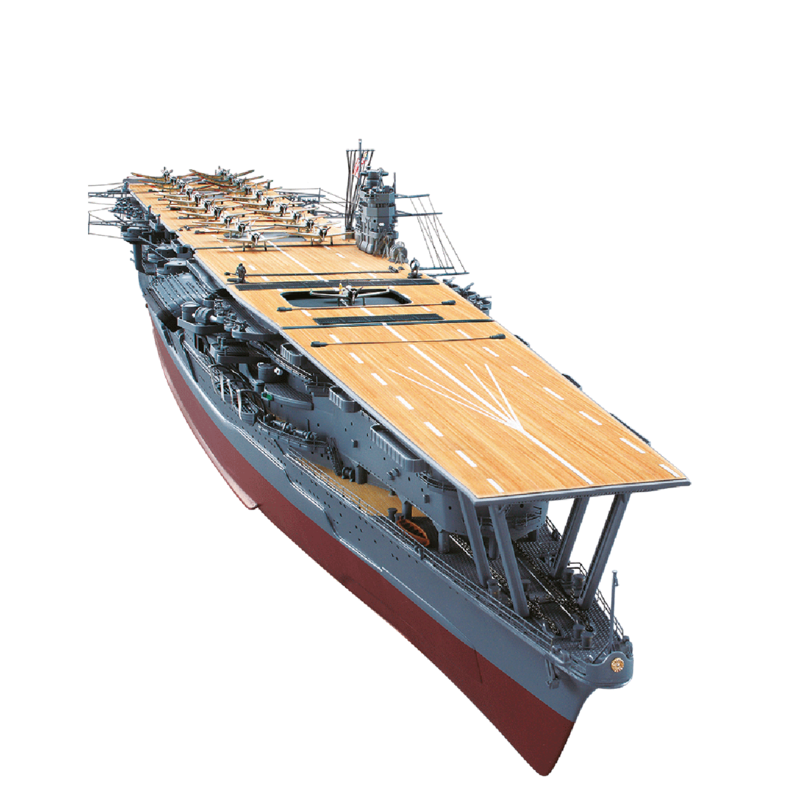 FREE with your 4th (fourth) shipment.